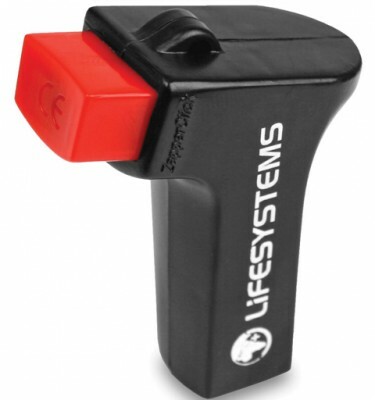 SKU: 102798 Category: Insect Repellents Brands: Lifesystems. If you are travelling to any area that may have smaller biting insects such as midges, sandflies or mosquitoes (eg. 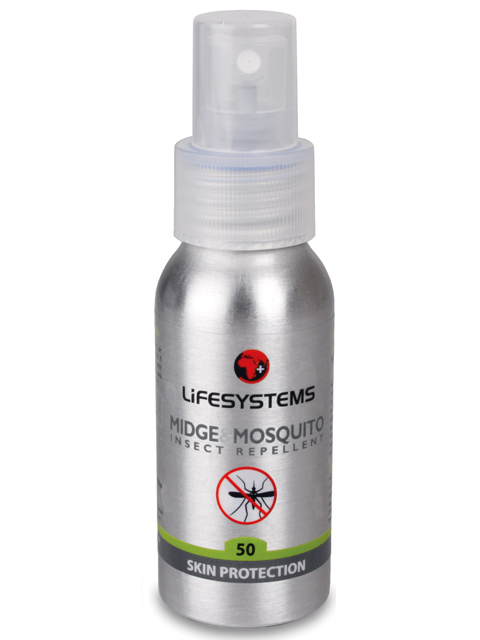 Scotland, Scandinavia) the Lifesystems Midge & Mosquito 50 Repellent is ideal. It has been formulated by combining myrtle extract (repulsive to midges) with DEET to maximise its repellent qualities against small biting insects. Active Ingredient(s): 50% DEET, Myrtle Oil, Pyrethrum.